Murray is the former owner as well as a clinical orthopaedic physiotherapist at Pembina Physiotherapy & Sports Injury Clinic. In his over 30 years in private practice, Murray has treated clients of all ages including international sport competitors and professional athletes. 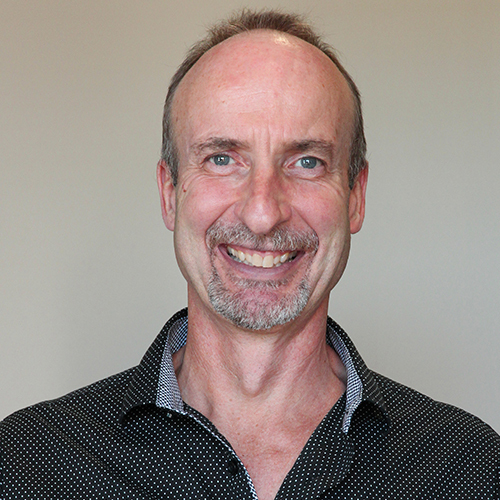 Murray is nationally recognized and respected for the passion and knowledge that he brings to teaching fellow physiotherapists, as well as for his expertise in treating patients. Murray has been a Fellow of the Canadian Academy of Manipulative Physiotherapy (FCAMPT) since 1993. He is a past instructor and examiner for the Orthopaedic Division of the Canadian Physiotherapy Association, and has also been extensively involved in teaching post-graduate physiotherapists in many parts of this beautiful country. Along with being a mentor to many physiotherapy colleagues, he has been a clinical mentor for the Masters of Clinical Sciences in Manipulative Physiotherapy at the University of Western Ontario since its inception. Murray has co-authored two highly acclaimed books used by orthopaedic manual therapists and is also certified in acupuncture. Through his vast array of treatment techniques, Murray is able to make a difference in the lives of a wide variety of amazing people. Murray is a strong proponent of work/life balance and in his spare time he enjoys family, friends, and fitness. He enjoys kayaking, canoeing, running, golfing, cross-country skiing, as well as spending time in nature, relaxing at the cottage and travelling.